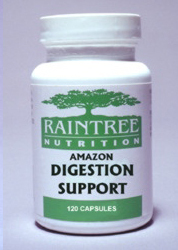 A synergistic formula of 7 rainforest botanicals traditionally used in South America for bowel function. 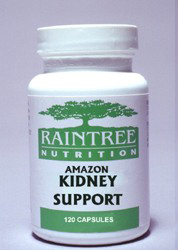 A combination of 5 rainforest botanicals traditionally used in South America to nutritionally support the kidneys, anmd to help keep them healthy. 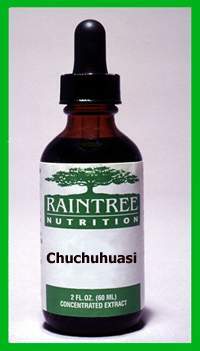 A botanical formula which combines 7 plants traditionally used in South America to elevate the mood. 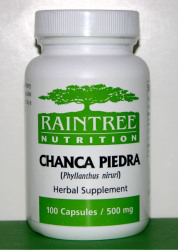 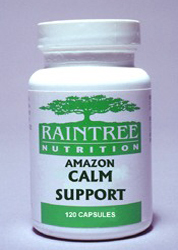 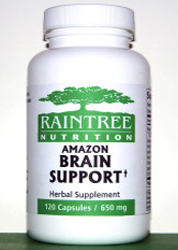 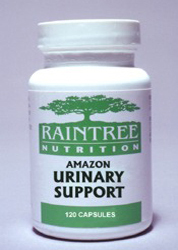 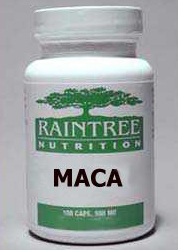 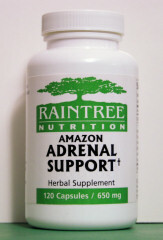 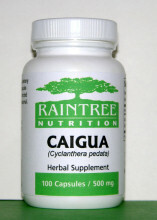 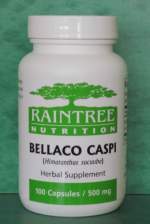 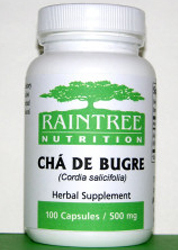 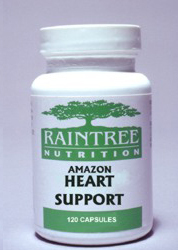 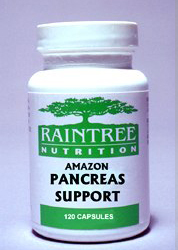 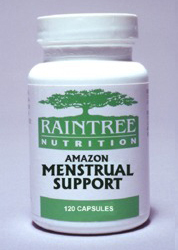 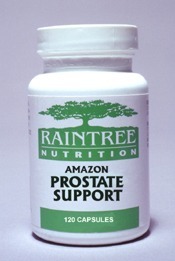 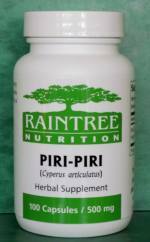 A synergistic formula of 7 rainforest plants traditionally used in South America for supporting the urinary tract.